in Florida do not think that they should wear safety helmets or bright gear. reflective stickers on your helmet or bike, can make other drivers spot you. 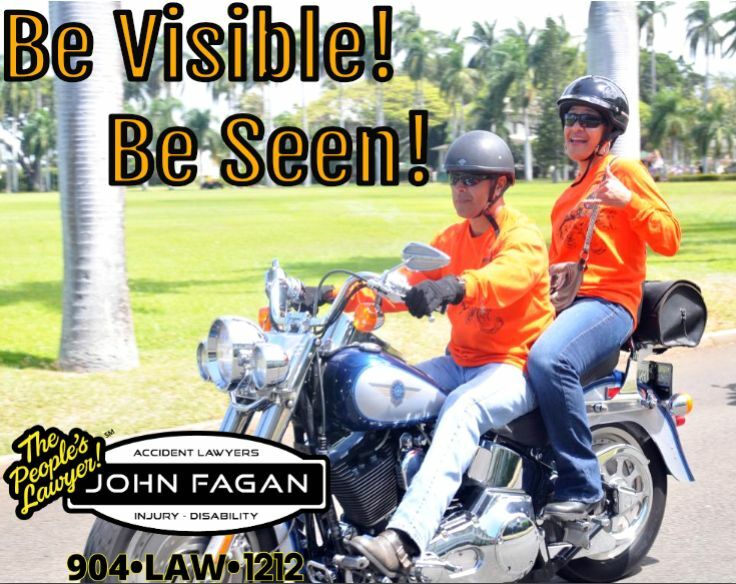 sure to ride bright and be seen!